Paul Walker was a charismatic and inspirational individual, both on and off the big screen. While he was in a number of television series and films prior, he hit the spotlight after starring as Brian O’Conner in the infamous 2001 film the Fast and the Furious. Here are some facts about Paul Walker that not many people know. 1. Paul started his small screen career as a toddler, when he starred in a commercial for Pampers in the 1970’s. 2. 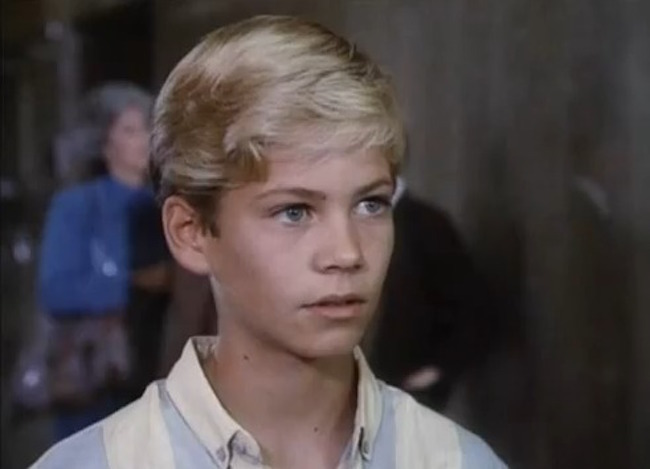 Paul was a natural actor and started working in television in 1985 at the age of 11, appearing in “Highway to Heaven”, “Touched by an Angel”, “Throb” and others before moving on to the big screen. 3.”Monster in the Closet” was Paul’s first movie and was released in 1986. Below is a scene from the movie. 4. Paul Walker majored in Marine Biology at the California community college, and was a huge fan of Marine Biologist Jacques-Yves Cousteau. Next article 15 Facts About the Oceans that will Either Pique Your Curiosity or Terrify You!